There is a new generation of Chrome operating system coming, and manufacturers are introducing new devices to take advantage. 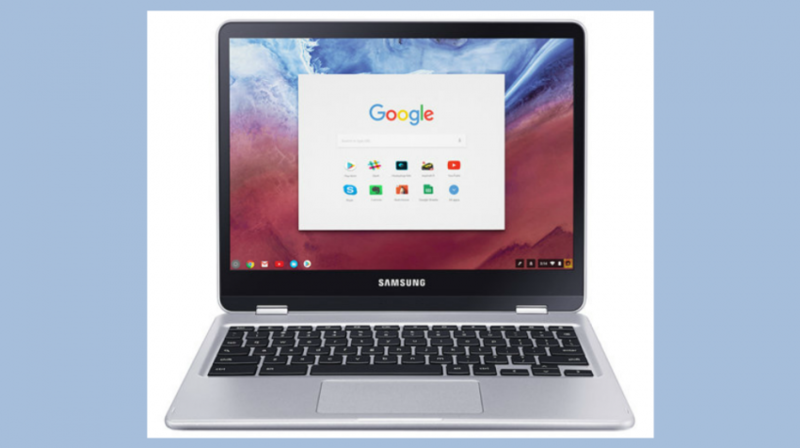 The Samsung Chromebook Plus is one of them, and at $449 the sticker shock will probably be something to get used to for Chrome users, but the features may win some over — including small business owners. 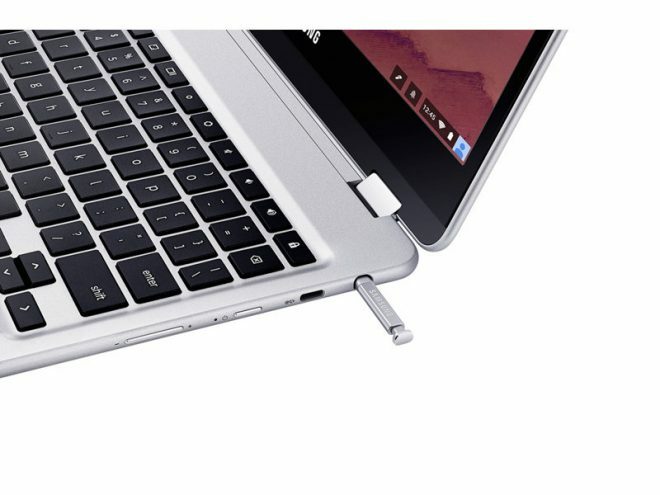 Since this is a 2-in-1, Samsung (KRX:005930) used an aluminum body to make the Chromebook Plus sturdier, which was key because it will be handled and placed on the edges for different display options. The body also has an added feature, a stylus that is hidden out of the way that pops out from the side. The stylus is one of the new features of Chrome, which will also be supporting Android apps and better functionality on tablets. The Chromebook is a niche computer that hasn’t really found itself outside of education. Many have tried, with lukewarm reception. But for small businesses that rely more on the cloud and want their staff to have quick access to online resources no matter where they are, it is an affordable and viable solution. And the new stylus, 2-in-1, and bright display maybe the features that turn the tide. 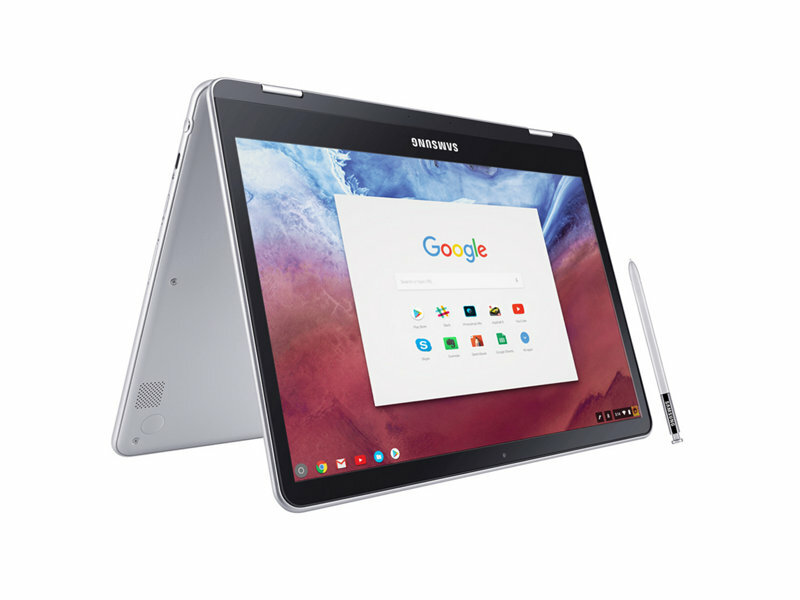 You can get the Samsung Chromebook Plus from the company’s official website, Amazon and Best Buy if they are still in stock.